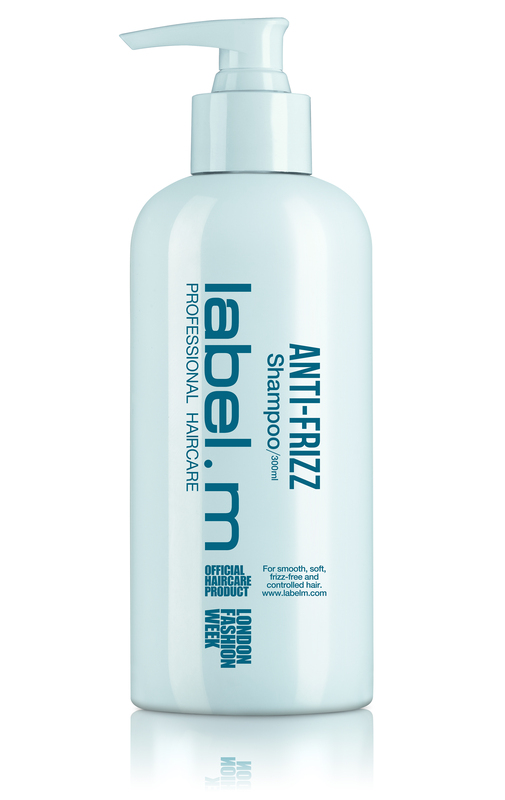 Kick off your summer hair with the new label.m Anti-Frizz range. The newly launched collection is specifically designed to replenish moisture and help correct hair damage by smoothing and sealing the cuticle for a water-proof, strengthening and long-lasting frizz free result. Shop the top must-haves below! Lightweight Shampoo, nourishes and smoothes, taming frizz and flyaways, leaving your hair controlled straight and beautifully silky. Infused with the humidity-resistant Mediterranean fruit Complex, Anti-Frizz shampoo intensively moisturises, strengthens and protects hair for calm, glossy and manageable locks. Directions: Apply to wet hair, massage gently and rinse. 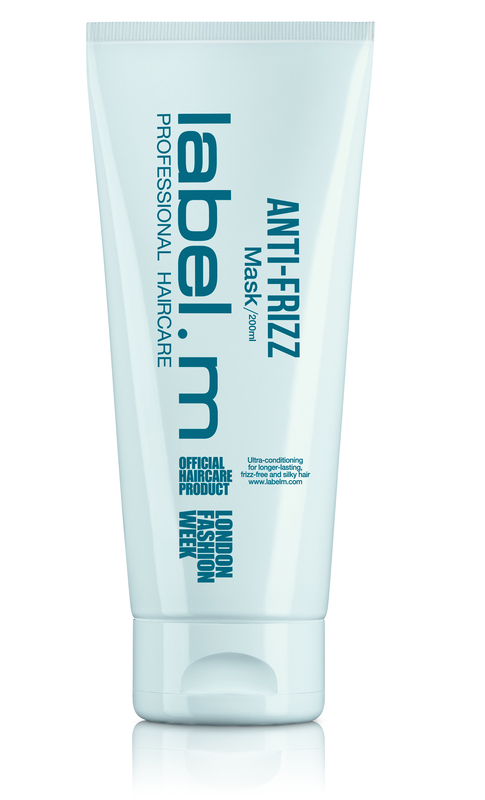 Frizz-controlling and detangling rinse-out treatment is specifically designed for extra coarse and hard to tame hair. Formulated with a nourishing blend of Mediterranean fruits to provide moisture for long-lasting smooth and silky hair. Directions: Apply on towel dried hair. Leave in for 5 minutes then rinse thoroughly. But finding a great salon is even harder, right? Check out our top blow-out bars in London here! 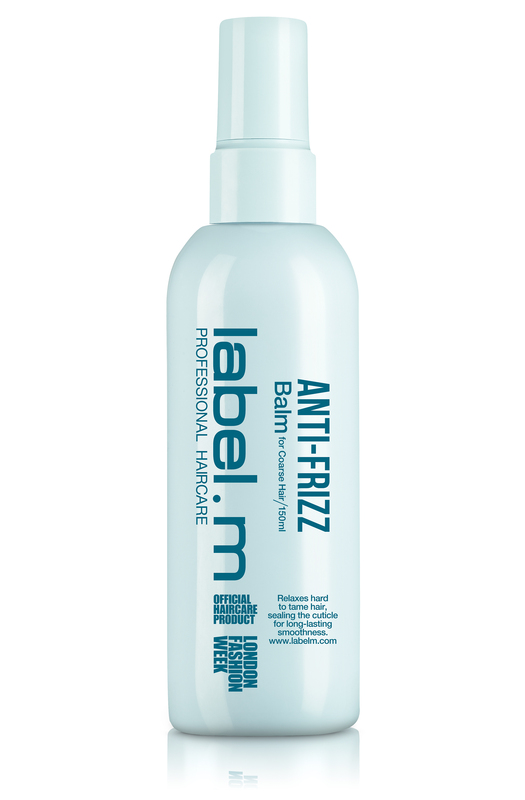 This entry was posted in Beauty & Grooming and tagged Haircare, Label.m. Bookmark the permalink.